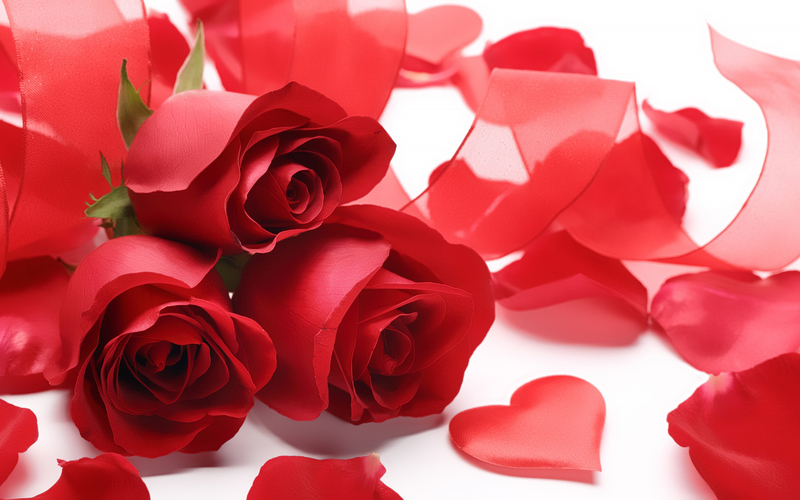 It is that time of year again, no, not Christmas, New Year or your dear mothers’ birthday – It is Valentines day. Arguably one of the most ‘awkward’ giving days of the year. A marketer’s dream? Maybe… A ploy for florists around the world to make more money than they do for the rest of the year combined? Most definitely! But it is hard to prove that it is not human nature to love receiving gifts and feeling loved. Whilst flowers and chocolates traditionally top the ‘gift list’ on Valentines day there are plenty of other options – particularly from Elderton Wines. The 2018 Elderton Barossa Rosé, this Mourvedre/Grenache wine is dry, zesty and pretty. With the colour of rose tea and aroma and palate of guava, blossom and rose petal it is a truly special representation of Australian rosé – the perfect ‘pink’ valentines surprise. Think you require something with a little more ‘body’, look no further than the 2017 Elderton Barossa GSM (Grenache Shiraz Mourvedre). An elegant medium bodied wine showing pepper, blue fruits, anise and violets, an extremely bright and approachable bottle for lovers (of wine) to enjoy. Want to make a bold declaration of your love – you cannot look past the iconic 2014 Command Shiraz. The wine to mark an occasion with its rich, warm and generous palate. Flavours of blackberry fruit, aniseed and spice linger in your mouth for a seriously good memory making moment. So many options! We hope you have a great day on the 14th Feb, and someone special in your life takes extra care of you! Cam’s blog – It’s Vintage! 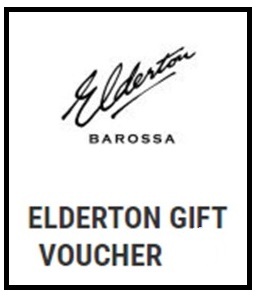 Elderton Wines, Barossa Valley, Australia | Policies | Drink Responsibly Love Elderton? Please leave us a 5-star rating. Thanks in advance! The Elderton COMMANDERS are our most loyal supporters, and we think they deserve to be a part of a special group. Membership is on an annual basis, updated each financial year. Elderton customers are invited to be a COMMANDER if they have spent at least $1200 on wine through Cellar Door and the Eldertonian mailing list in the preceding financial year. Members receive an individually numbered COMMANDER key tag which gives access to some great rewards. An added bonus is that Elderton Commanders has no membership fee. Eldertonians are our friends, our supporters! Being an Eldertonian means you are on our mailing list and can receive our bi-annual Buzz Newsletter, special offers via email and invites to events at Elderton and in your home state. You can also order wine online, view your past online orders and receive free door to door delivery anywhere in Australia, for orders over $100. Subscribe to receive our newsletter, exclusive special offers and invites to events at Elderton and in your home state.